The maximum CPU clock speed may be limited when the system is operated on the 65W AC adapter and no battery is installed. To prevent automatic CPU throttling, leave the battery in place while running on AC power or use a 90W AC adapter. 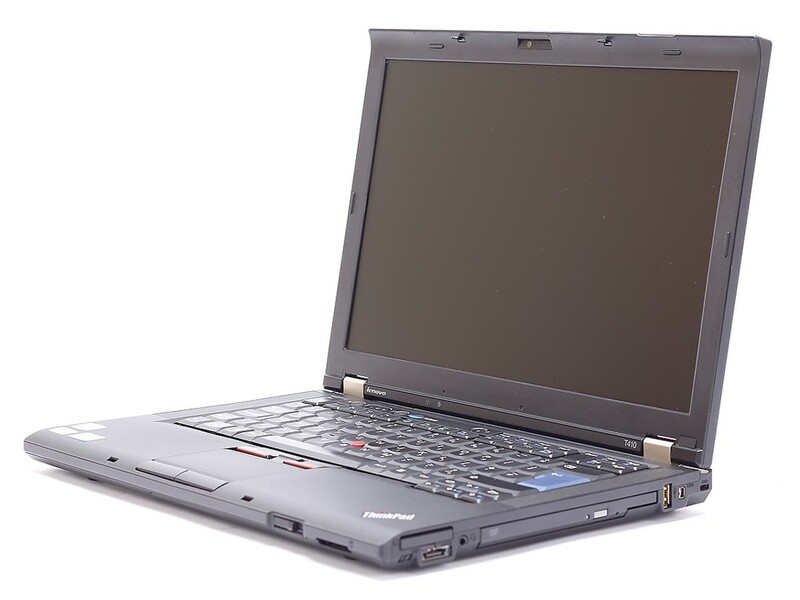 The ThinkPad T410 often exhibits a problem where audio output through the built-in speakers cuts out after a period of normal playback. This problem manifests under different operating systems and with different audio drivers and is believed to be a hardware issue. Audio output through the headphone jack and DisplayPort is not affected. An excellent discussion of this problem and attempts to develop a solution is available here. A modified version of this BIOS that removes the “whitelist” check and allows the installation of a wider variety of internal components such as wireless cards can be downloaded here. Original source here.